We are your local waterproofing experts! After we are done waterproofing your basement you will notice a substantial decrease in how much you spend per month on heating and cooling. We believe that customer service starts with a smile. Above all else we want you to be happy throughout the entire process. Don’t be afraid to ask questions. 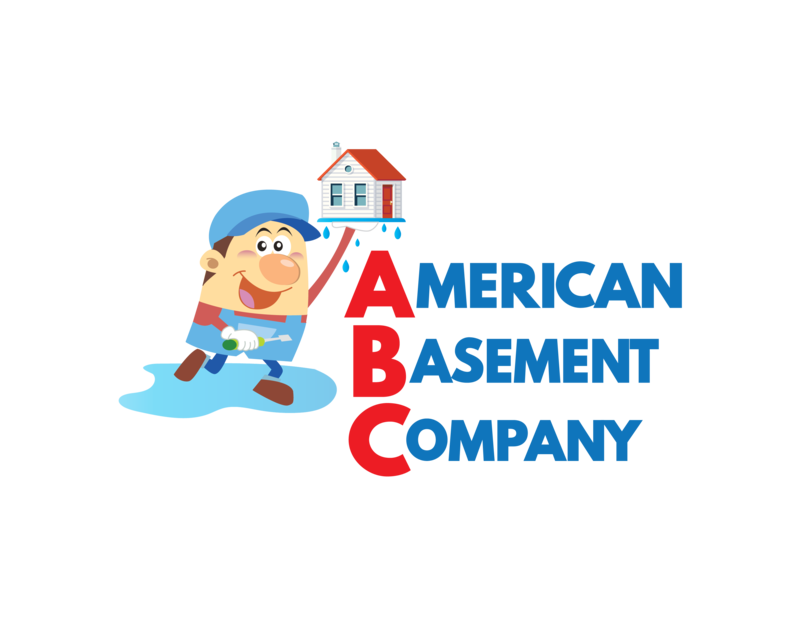 At American Basement Company we strive to provide the best basement waterproofing in the region. We proudly serve Maryland, Delaware, and Chester County, PA! No matter what type of damp or wet crawl space, basement flooding or leaky basement, broken sump pump problem you are facing, we can help. Our company provides award-winning moisture barrier installations as well as unique french drain installations. We can also seal and repair your damaged foundation. Our staff of basement waterproofing experts has the knowledge and skill to get your basement ready for winter effectively and permanently. Since the origins of early construction, basement water problems have existed. Water given enough time will eventually pass through concrete and start seeping into your walls, floors and joints. The general dampness and humidity in your basement comes from the moisture in the earth passing through the concrete. We specialize in keeping the elements and the dampness and humidity out of your basement. There are many companies selling inferior basement waterproofing services around Maryland and Delaware these days, don’t be fooled. We have been waterproofing basements in the Tri-State area for almost 3 decades. Your crawl space/basement plays a very important part of your home system. If your crawl space becomes infected with soon the rest of your house will be covered in it. Many structural problems that homeowners face stem from this type infestation. Broken sump pump? French drain not draining? No problem we got you covered. We are a full-service company that can accommodate any situation.